Just a quick note. 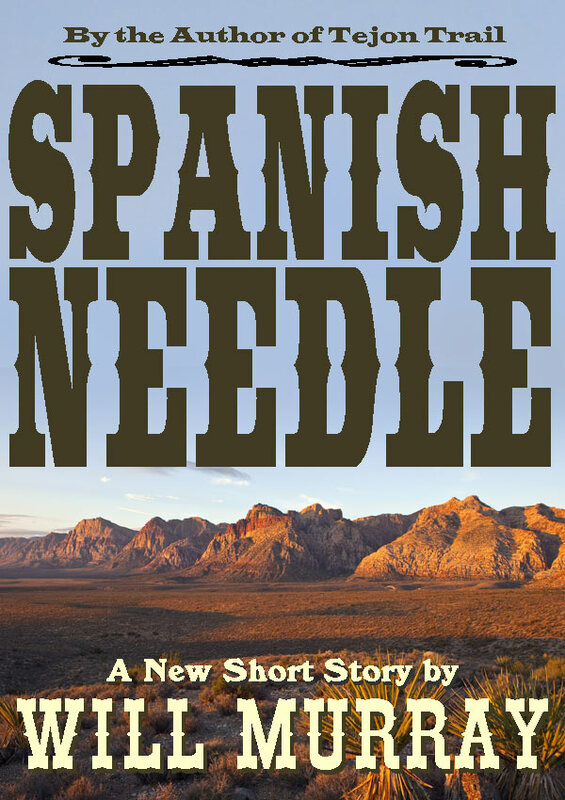 My short story "Spanish Needle" is a free download for five days through the Kindle Direct Publishing program. You can "purchase" it right here. When a pretty young girl is kidnapped by outlaws along the dangerous road from the Mojave to Kernville, two Civil War vets head out after her in a desperate race against time. This was a story I'd originally written a few years back (try a couple of decades or so!) and submitted to a print magazine. The editor at the time was very complimentary but the marketing manager felt the story was "too literary" for their audience. I don't know how literary this little story is, but it's nice to have a chance to get it out to readers. This kind of opportunity is probably one of the best things about our new digital age of publishing. Sounds like a good read. 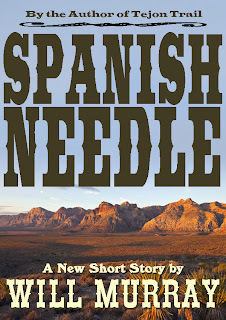 If you're interested in a guest spot on my blog with an interview and highlight of Spanish Needle, let me know. mk (at) mcclintockmt (dot) com.